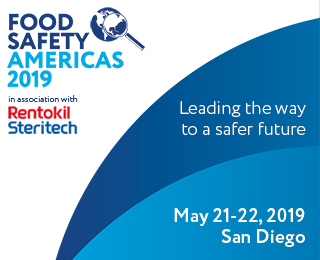 Today’s food industry is focused on Global Food Safety Initiative (GFSI) benchmarked food safety management schemes, which provide a powerful support to the cause of food safety. Focusing solely on scheme requirements, however, without considering specific risks within your own operation, can be a costly mistake. GFSI schemes all require competent training, solid implementation, annual audits and continuous improvements, within the context of a HACCP-based food safety management system. 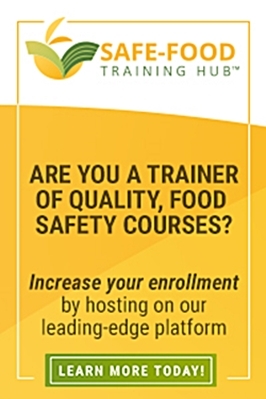 A food safety policy supported by measurable objectives is also essential, as is effective, on-going communication to company personnel and relevant external agencies such as laboratories and service providers. The schemes themselves are solid in their requirements. However, the success of the GFSI schemes has also led to a problem, in that certification auditors are often time-constrained and inadequately trained in rooting out real risks during audits. 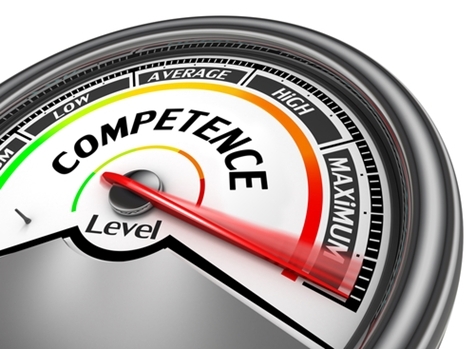 What’s more, some certification bodies compete on price and shortened audits, rather than focusing highly-developed audit skills on identifying areas of risk exposure, which is the real value proposition to the auditee. You can check all the boxes even though significant problems still lurk under the radar. Follow these steps and you can confidently move to expand your customer base and achieve sustainable long-term growth.